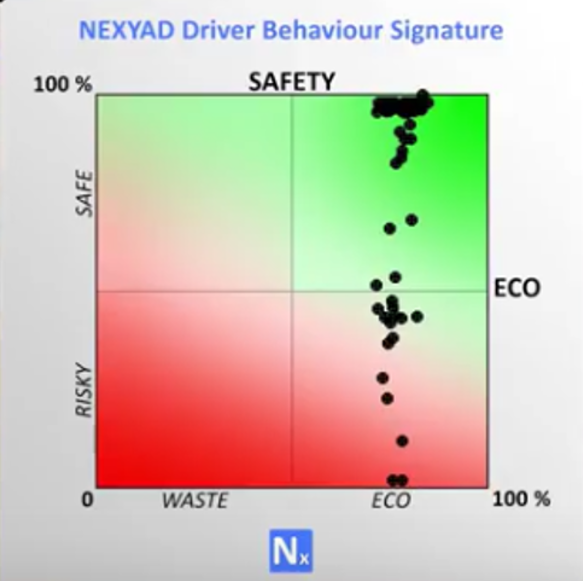 NEXYAD developed an obstacle detection module (one camera) that detects obstacles. 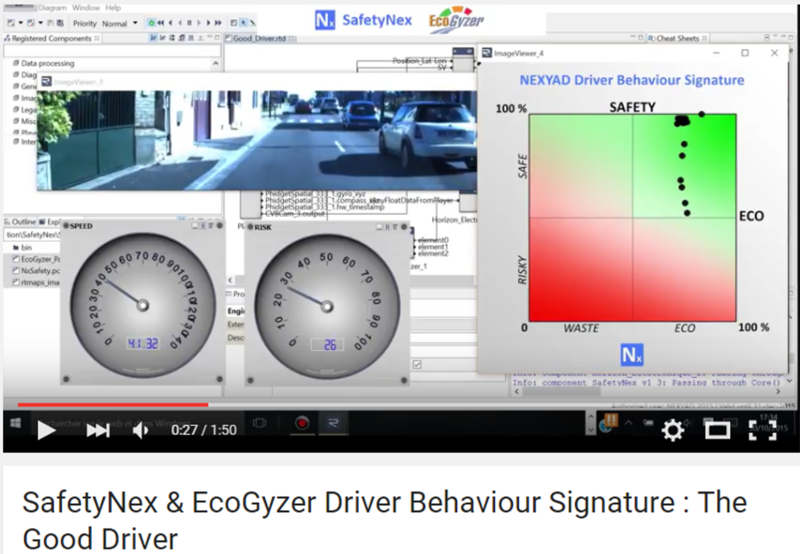 This is useful for Advanced Driver Assistance Systems (ADAS) and autonomous cars. This following demo shows the detection level (before tracking and recognition). At this level, it is possible to make data fusion with a radar detection.